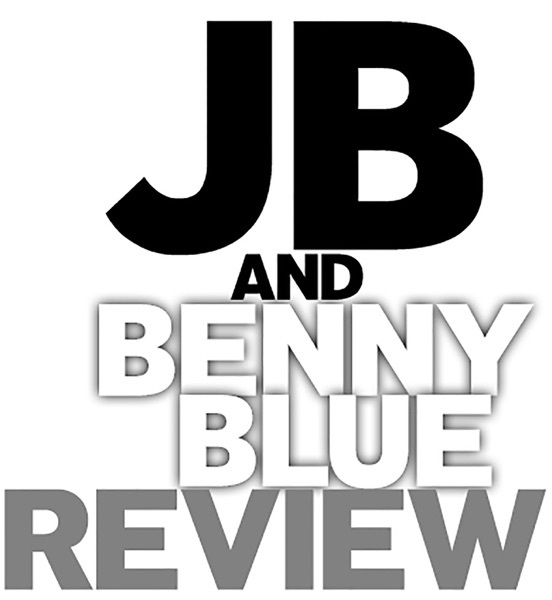 Discover JB And Benny Blue Review 2nd Qtr State of the Birdgang, 2018 NFL Midseason Check-in, & Week 9 #SavagePicks + Live in Hollywood! We're halfway through the 2018 NFL Season, and JB breaks down where his beloved Birdgang are at, and what they need to do in order get things back on the right track. Then, the Savage Duo see how their pre-season Playoff and Championship picks are holding up as well as the major moves at the Trade Deadline. Finally, they wrap things up with #SavagePicks for Week 9 and some exclusive clips from #TheReview100 party at Dave and Buster's in Hollywood!